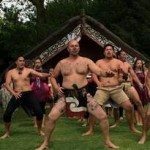 Our authentic Maori tribesmen are one of only two groups in the UK th at have permission from their Tribal Elders in New Zealand to use the Haka for team building corporate purposes.In fact our lead instructor is from the actual tribe that wrote the famous Ka Mate Haka that the All Blacks use! 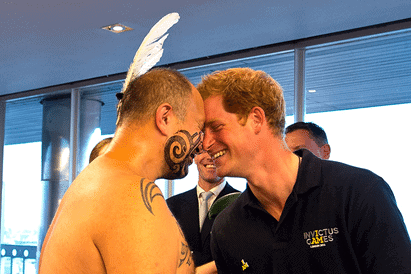 Our tribesmen have also been involved with prestigious events such as the Invictus Games and have even worked with Prince Harry! 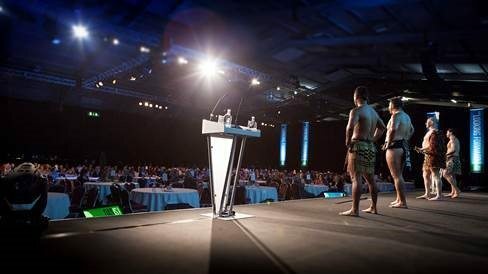 We can offer a short 30 minute Haka sessions, ideal as an energiser and to add a memorable element to a conference or meeting. 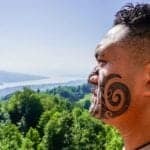 Or we can hold a deeper 90 minute Haka session in which participants are immersed in the history of the Haka and it’s traditions also. 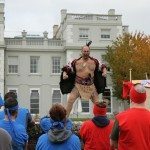 There is not set up required or limit on number making the Haka the ultimate conference event! 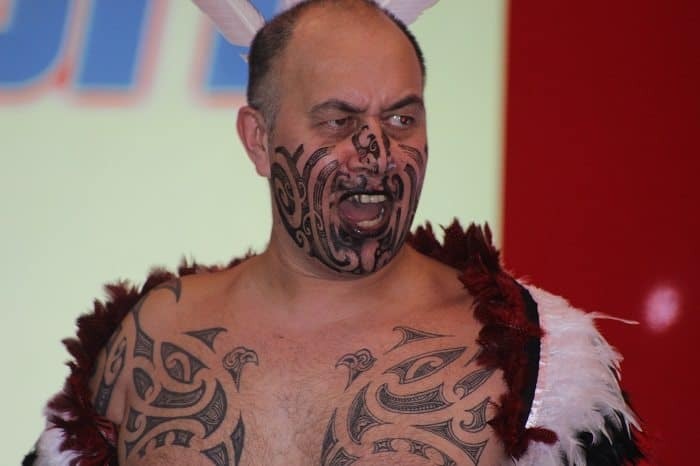 Prices for our Haka event vary depending on event location, number of participants and venue. Please contact us for a proposal. Call 0203 905 1750 or email [email protected]. Delegates will take their seats believing all to be routine and normal. However as they settle and the doors shut the background music which has been playing will increase in volume signifying the start of the session. Suddenly…silence! And then the roaring of The Call of the lead tribesmen. 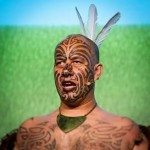 The Tribesmen will storm the stage, performing the Ka Mate Haka much to the surprise of your guests! 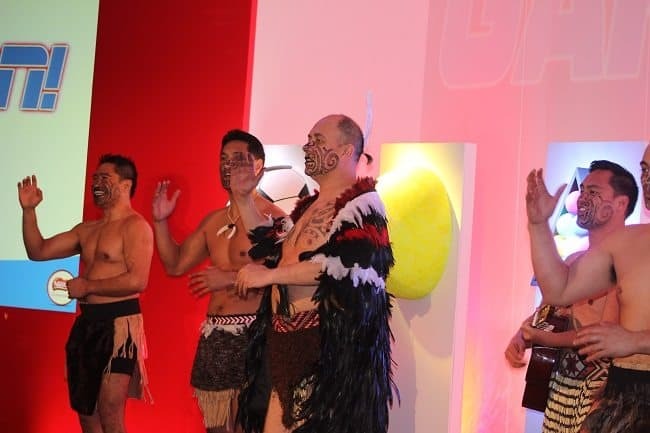 Delegates will then participate in our high energy Haka workshop in which they’ll learn and perform as a unified team in a spectacular Grand Finale. 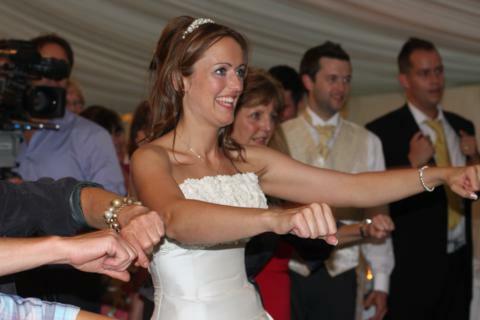 Our fantastic routine will create much buzz and adds a positive memorable feature to your event. 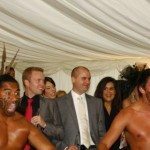 We can suggest many ways to incorporate the Haka with your company’s itinerary and each event we organise is dealt with on a bespoke basis. 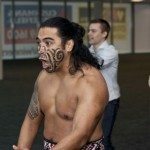 We can also tailor the message of the Haka workshop to your feature your own personal message. 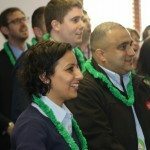 It went down very well with everyone & brought the whole company together. We left our year end presentation completely energised and ready for anything. 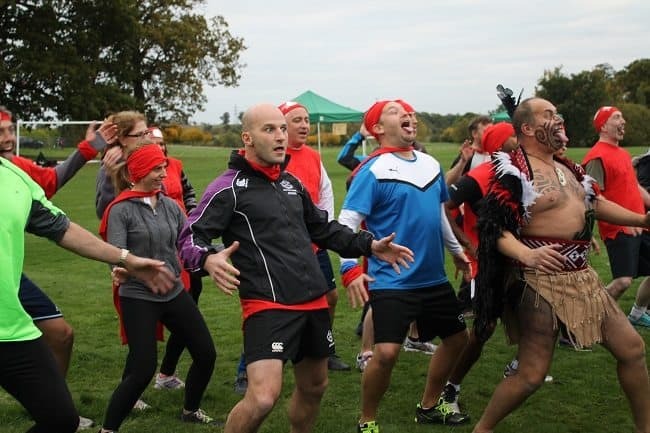 I’d like to add my thanks to the guys for the haka session at Coombe Abbey on Friday. It was brilliant, very professional and the comic timing superb. It was a surprise to virtually everyone and once they’d got over the initial shock, was hugely enjoyable and memorable. Teamtactics is really flexible and easy to work with. Bruce and the guys were absolutely fantastic! We loved them! And we had a good laugh. Huge thanks to them and to you for making this possible! 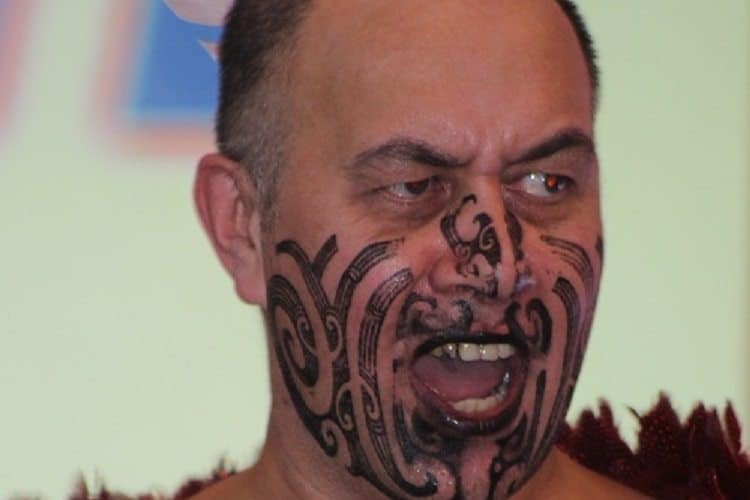 The Haka was absolutely brilliant. Bruce and the guys were superb and everyone really enjoyed it. 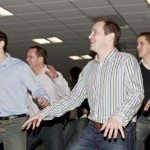 I’ve been to plenty of conferences where the team building part was a bit dry, but this was the best one I’ve seen. The guys made it full of energy, interesting and fun. I just wanted to say a massive thank you for sorting out our afternoon activity. Solomon and his crew were utterly amazing, and they went down superbly with our senior leaders. It was utterly perfect, and I know there was a lot of discussion in the room with him afterwards too. Thank you honestly, I wish I’d been able to watch it, but I was busy coordinating for after that session! They loved it – it was the highlight. 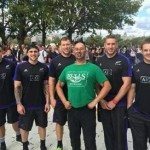 I just wanted to drop a quick line to say a big THANK YOU to Team Tactics and Bruce, Lawrence and Sol. 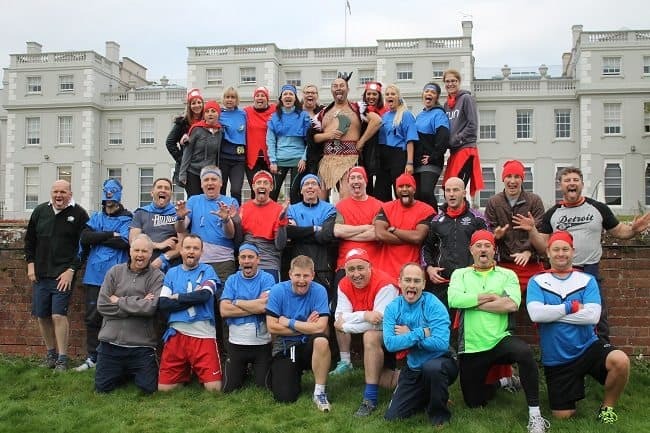 It was an absolutely perfect way to round off the day’s event and Bruce is an exceptionally engaging and hilarious speaker and his messages around keeping a culture alive, teamwork and family really resonated with the whole group. 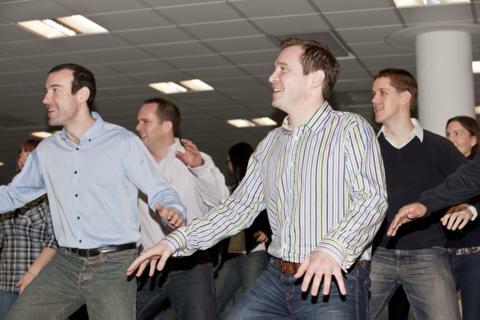 There was an amazing buzz from the finance team who all left on a high talking about the boys. Mission accomplished! 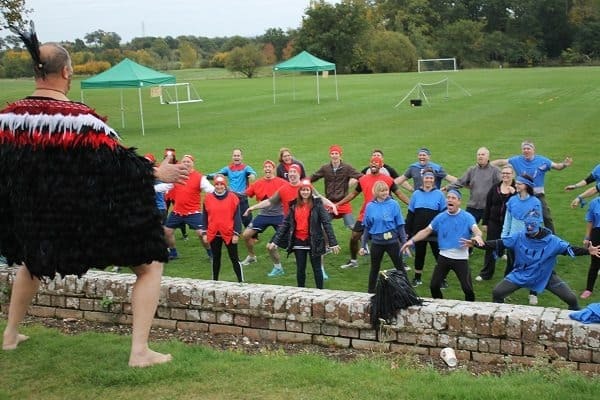 I recently used Team Tactics for an event for 80+ leaders at a venue in central London. Thank you so much for the Haka session you ran. Everyone I have spoken to has said it was an absolutely brilliant session, and highlight for the day. 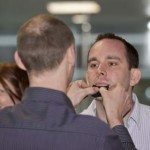 Reverting, hilarious, and a brilliant way of bringing everyone together to feel united. Thank you again, and keep up the fantastic work! Just to let you know all went really well yesterday. The two guys were fantastic and were the highlight of the day! 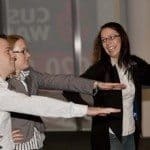 Could you pass on my thanks – they were a pleasure to have on board – real professionals who contributed so much to the success of the conference. 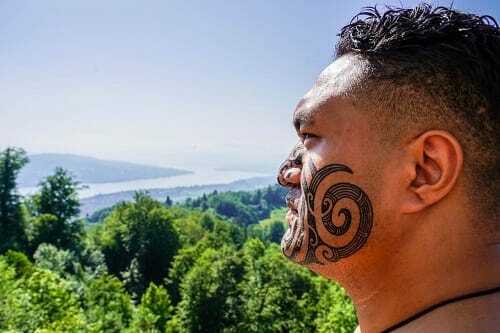 I just wanted to say a massive thank you to you and the Haka team for your part in our leadership conference this week. 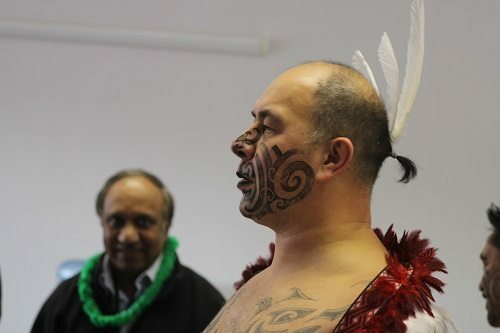 The Haka display and teach in were very well received. It was fun, impactful and inspiring and exceeded my expectation in terms of audience engagement. 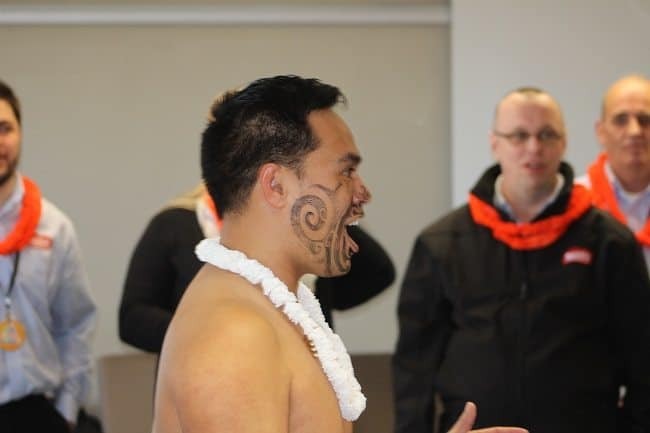 Not only did it meet our brief of a morning energiser activity, but Bruce linked the Maori and Haka history and culture beautifully into the leadership conference themes. Speakers and delegates referred back to the morning’s activities and themes several times throughout the remainder of the conference. The CPB team were very happy with how well the session went, so thank you for helping to make their event a success. It was very well organised and I appreciated your support in the lead up to the event and in coming onsite to the event itself as well. The event was an experience of a life time! 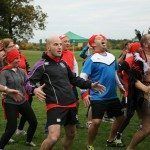 Riki and Shane were amazing and our team were so enthusiastic about this very special team building event. Please give Riki and Shane my regards and thank them again. We all felt their heart and soul in their performance and telling us about their heritage. 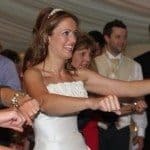 We will make sure to recommend your event team to others and hopefully we can work together again next time. However, now I set myself a very high bar I am not sure I can top this event. Bruce was very entertaining which meant everyone was happy to take part. Few people were still ‘Hakaing’ a few days later. 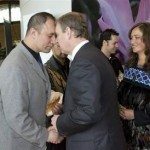 Having traditional Maori in full costume really added to the event. Many thanks to Bruce and Rikki. 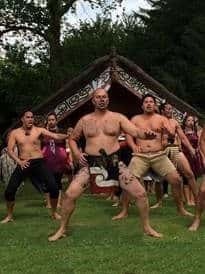 Again I just wanted to thank you and the Haka team form a great show the other week – we have had really super feedback and it was very well received. Your chaps (and lady) were also lovely to work with. 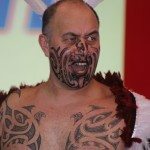 “The Haka event at the end was superb”. 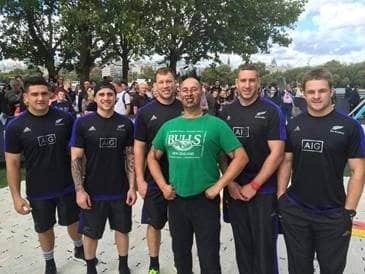 We all really enjoyed it and Bruce was a lovely guy. Even joined us for drinks afterwards. Can you please pass on my thanks to Bruce and the boys – they were fantastic. Genuinely delivered one of the best activities I've seen in my career. 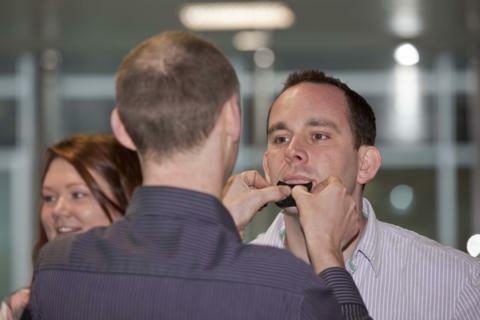 The feedback has been brilliant and they deserve recognition for delivering an engaging, informative and fun session. The activity was absolutely amazing and everyone really enjoyed themselves, so thank you so much. I will be in touch next time I’m looking for another activity. 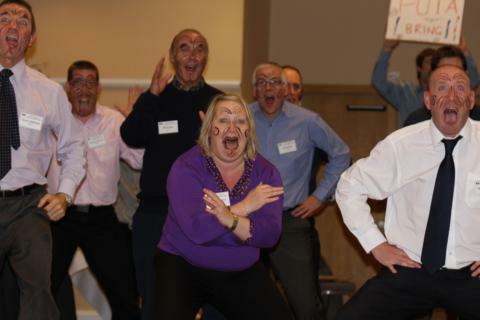 We really wanted our managers to end the day on a high, feeling energised and leaving happy. 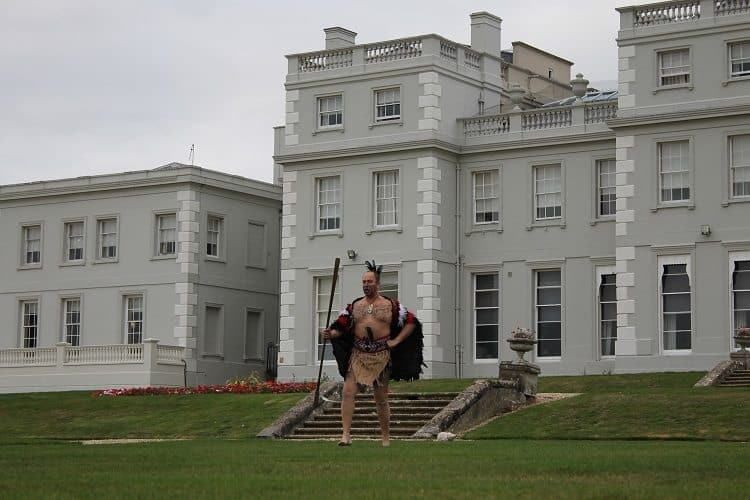 The Haka was chosen primarily because we were holding the event in Twickenham. 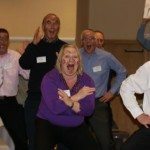 There was an amazing energy in the room both days, there was a great deal of laughter and energy amongst everyone. 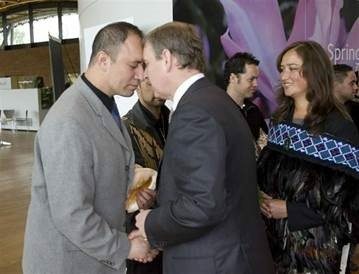 The maoris were both very engaging and very polite. 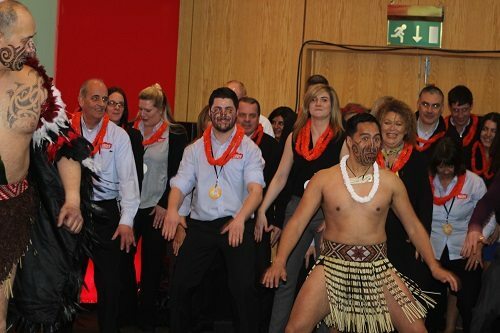 The Haka event was a huge success and all delegates had a fantastic time. 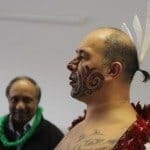 After the initial Haka demonstration, Bruce explained a little bit about the background and culture and was also able to build in a few key words that our training was all about. 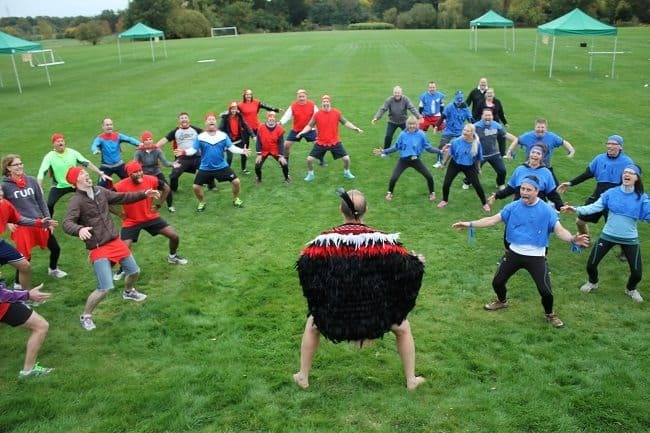 At the end, we all did the Haka together which was great! 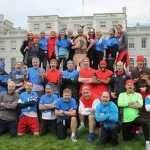 I can only recommend this event and want to thank Bruce again for making it so interactive and fun. 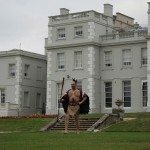 I thought that the Haka and the Drumming facilitators were awesome on the day and their style, attitude and personas fitted really well with who we are as a business and what we were trying to achieve from the event. Please do give them my personal thanks. Also, I would like to thank you for bringing the whole thing together for us, be rest assured we will certainly be recommending you and will be using you again in the future. 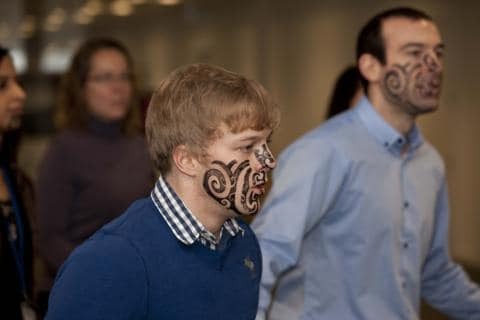 The Haka was a great success. Bruce and Laurence were fantastic – a great balance of fun and sincerity. 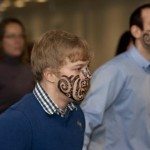 I am sending out feedback forms for the whole event and I have no doubt the Haka experience will score very highly as everyone was buzzing.